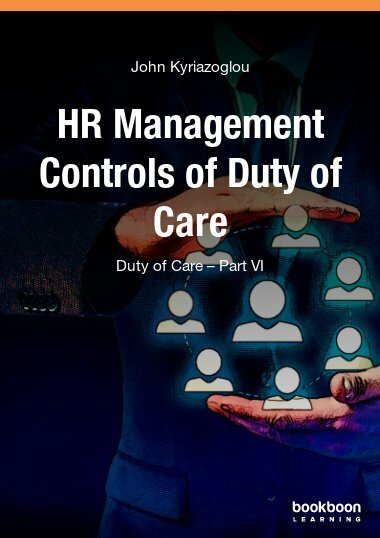 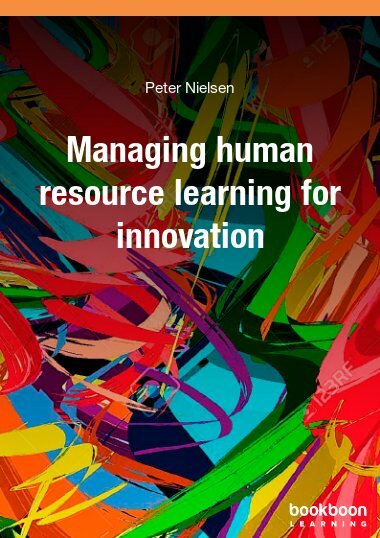 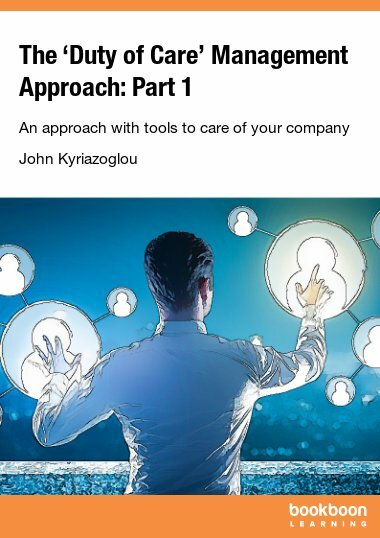 This book complements the other five parts of Duty of Care (Governance and Operations Aspects, Principles and Methods, Plans and Policies of Duty of Care) and describes a number of HRM controls. 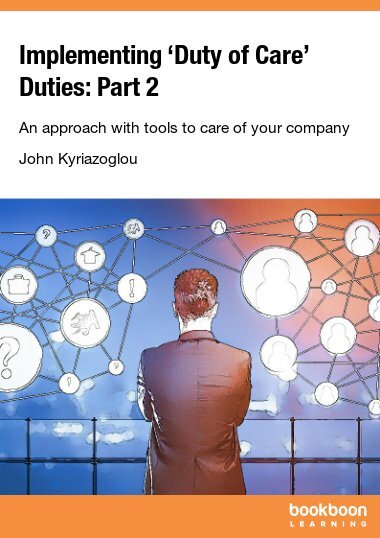 This book complements the other five parts of Duty of Care (Governance and Operations Aspects, Principles and Methods, Plans and Policies of Duty of Care) and describes a number of human resource management controls (Job Responsibilities, Employee Handbook, etc.) 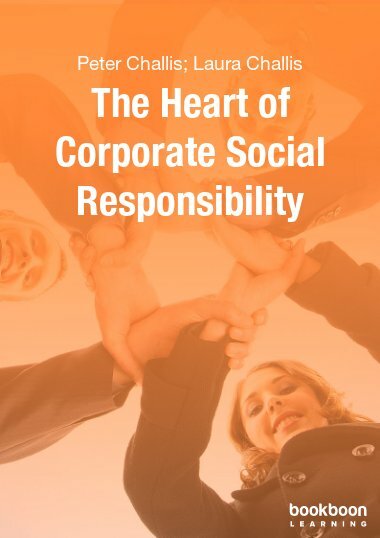 that may be used to support better the implementation of management’s duty of care tasks.